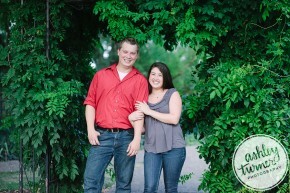 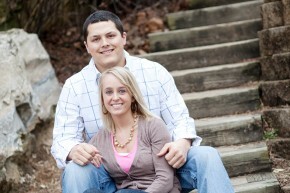 Alicia & Jake ~ Engaged! 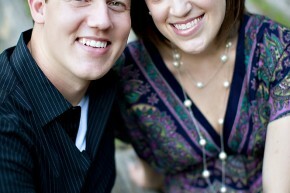 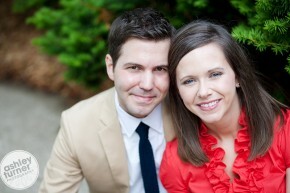 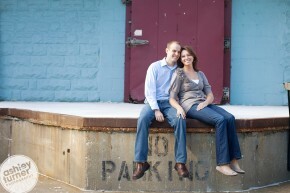 Sarah & Eric ~ Engaged! 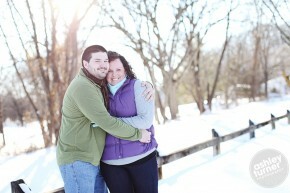 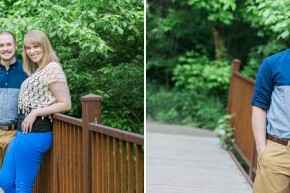 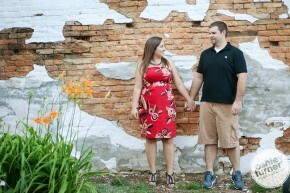 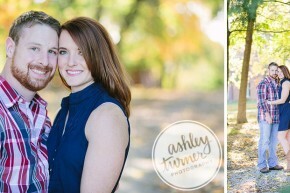 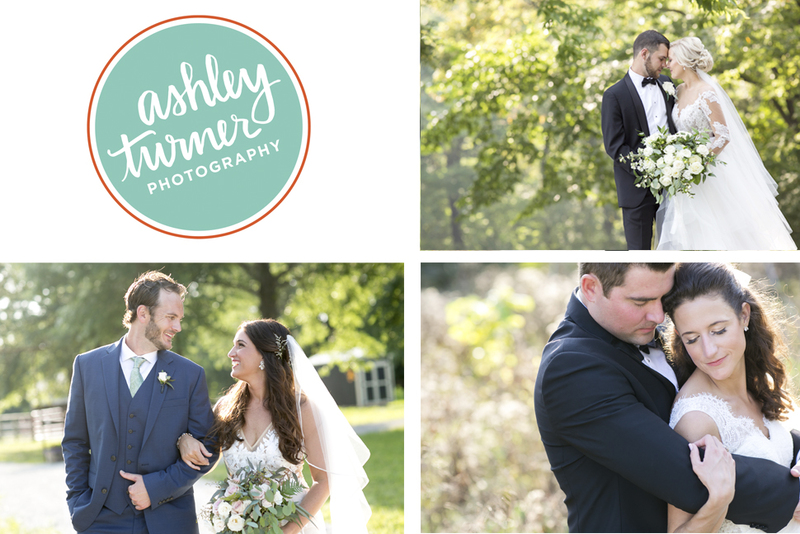 Columbia, MO Wedding Photographer ~ Amanda & Greg Engaged!